Surface Chemically cleaning or Machined to be bright. Dependent on different thickness. Good rolling technology and annealing technology to supply the perfect Zirconium Plate (Zirconium Sheet). 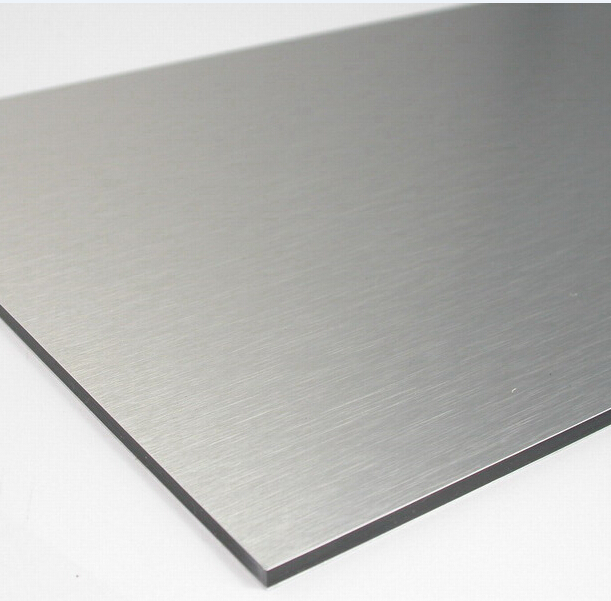 TNTI supply zirconium plate and zirconium plate and are engineered to international standards and specifications, undergoing the highest level of quality control. Engineering standards defining the chemical composition, mechanical property and the tolerance of sheets are complemented with fully independent testing. We also have shearing capabilities to meet your specific project needs. Coils, Foils, Shim sheet, Perforated sheet, Strip, Flats, Blank (Circle), Ring (Flange), etc. Packing: Wooden case, plywood case, or according to clients’ demand. TNTI is a trusted supplier of Zirconium Plate (Zirconium Sheet) and a wide variety of zirconium rod/bar, zirconium wire, zirconium tube/pipe and so on. For more information, please Email us.